The Solid Natural Oak Entertainment Unit combines quality and style. 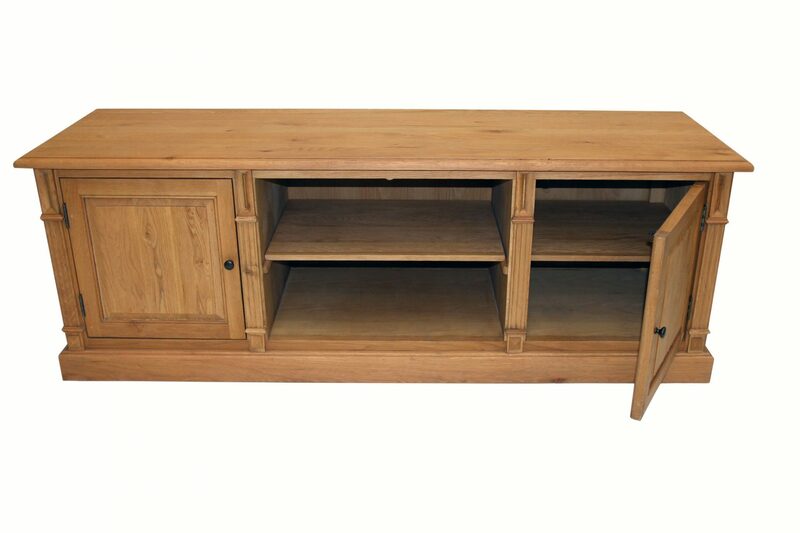 Made by us from solid oak timber with love, it is guaranteed to stand the test of time. Available for individual purchase. 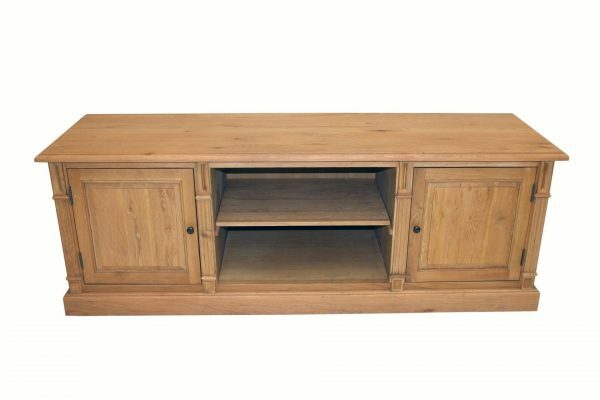 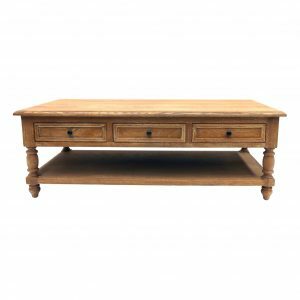 Designed with quality and space as key features, this Solid Natural Oak Entertainment is a must have. 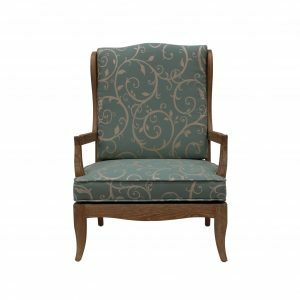 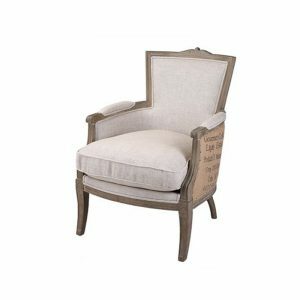 The French inspired design is made by us to our highest standards of design and quality. 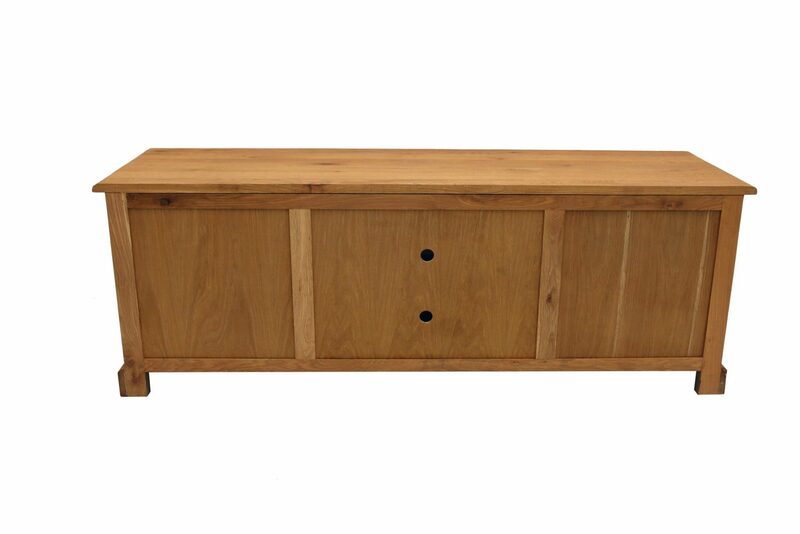 The foundation of the solid oak timber framing quality combined with brass handles will ensure longevity in your home. 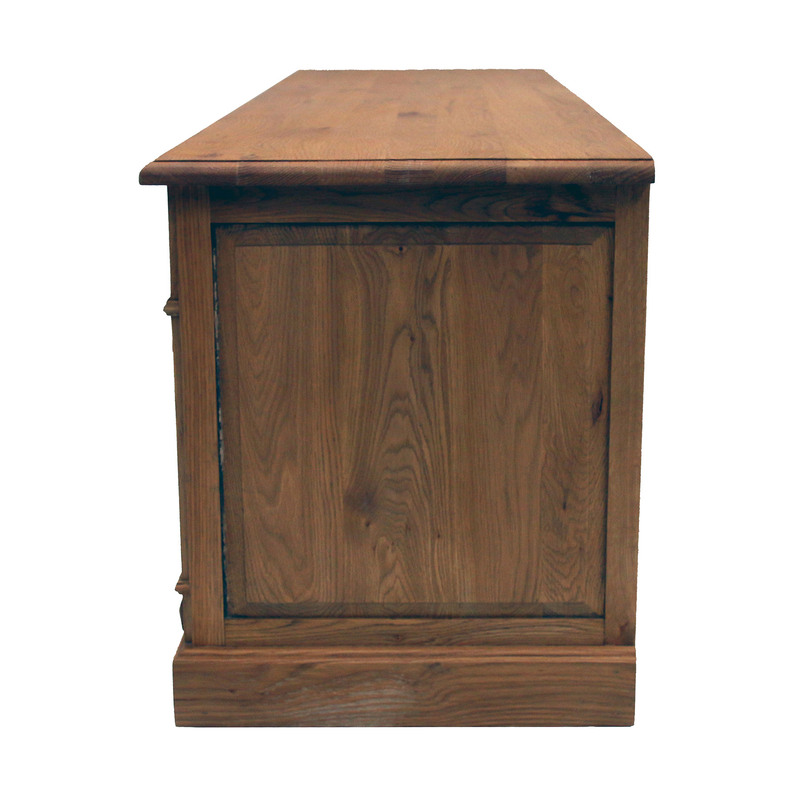 Made by us from solid oak timber with love, it is guaranteed to stand the test of time.